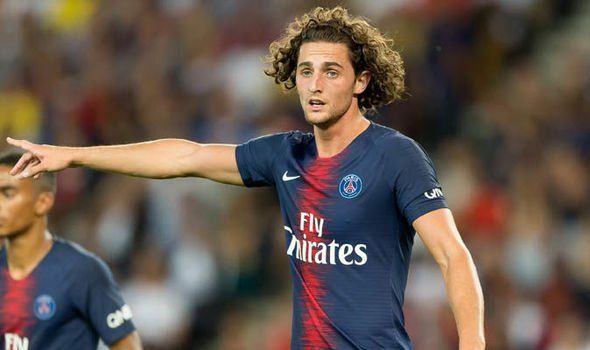 According to a report in Goal.com, Real Madrid are set to gazump Barcelona in the race to sign PSG midfielder Adrien Rabiot who is yet to sign a new contract with PSG. Barcelona have coveted the midfielder as they seek to revamp their midfield after the departures of Andres Iniesta and Paulinho. There have been rumours on the other hand that PSG want to sign Barcelona midfielder Ivan Rakitic and if that’s true then Real Madrid will have a tough task of signing Rabiot unless the player himself prefers to sign for Real Madrid. This report on Goal.com cites Don Balon as the source, so let’s take a look at the reliability of this source. Don Balon(Goal.com quotes them as the source in their report) is the source of this transfer rumour and the Spanish outlet are a Tier 5 source in our Football Transfer Sources Reliability Guide. 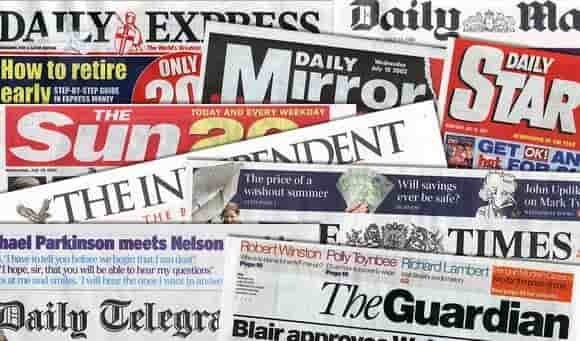 A Tier 5 source is highly unreliable with their reporting, so unless other sources pick up this story, Real Madrid fans should not get their hopes up too high. PSG are under some pressure to offload some of their players because of UEFA’s financial fair play rules but whether that will force them to sell players before this transfer window shuts down is something we cannot predict.